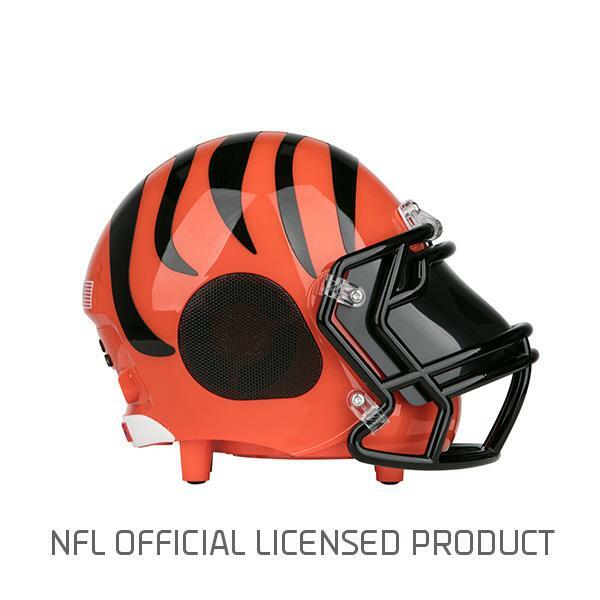 Find your team and impress your Family and Friends with the perfect tailgate Bluetooth Speakers. 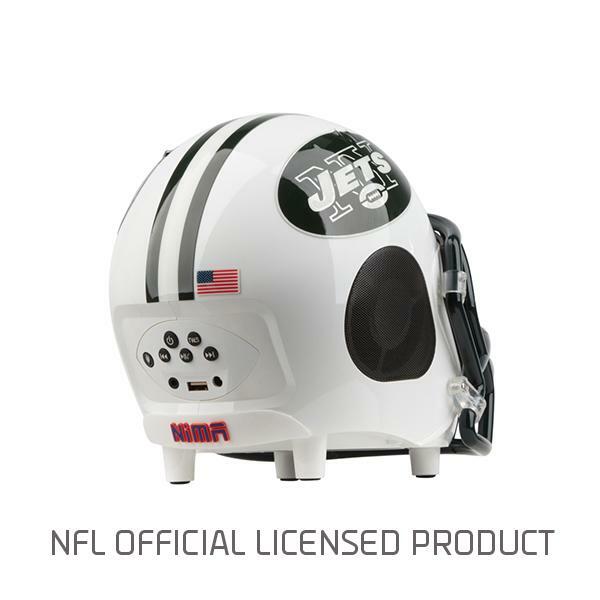 This is the ultimate portable speaker designed to create the ultimate tailgate experience. 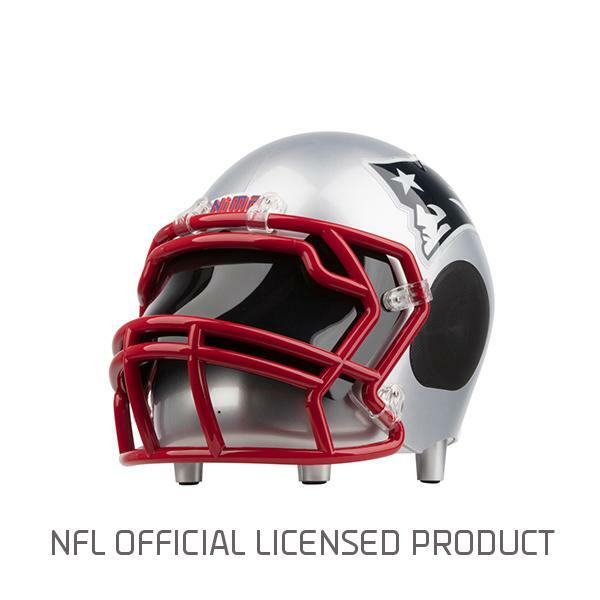 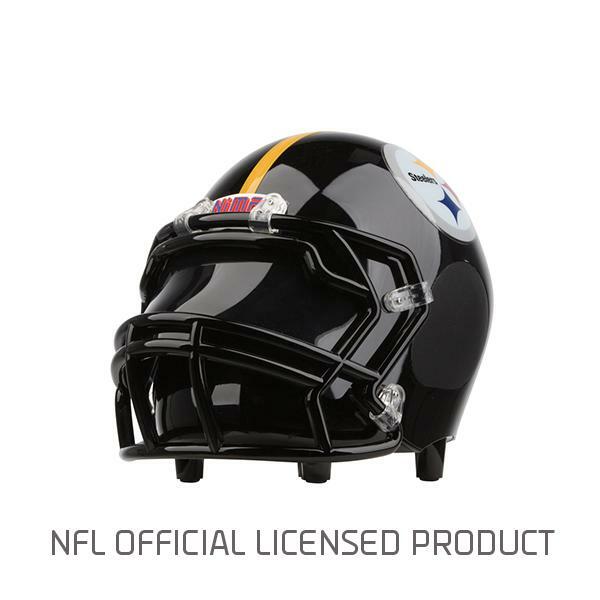 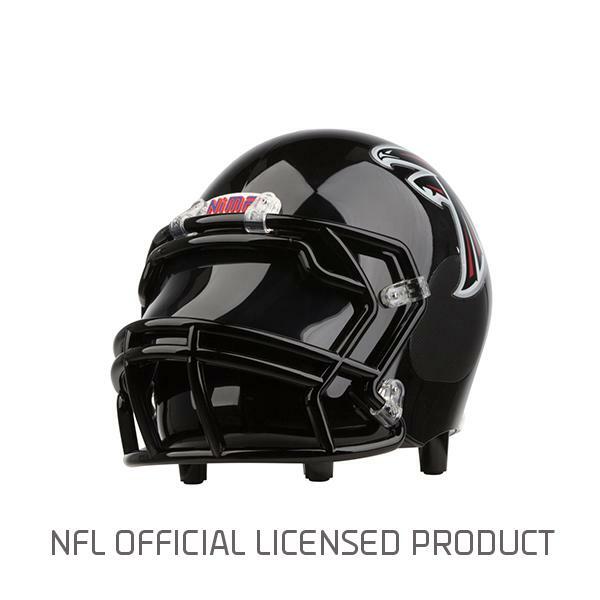 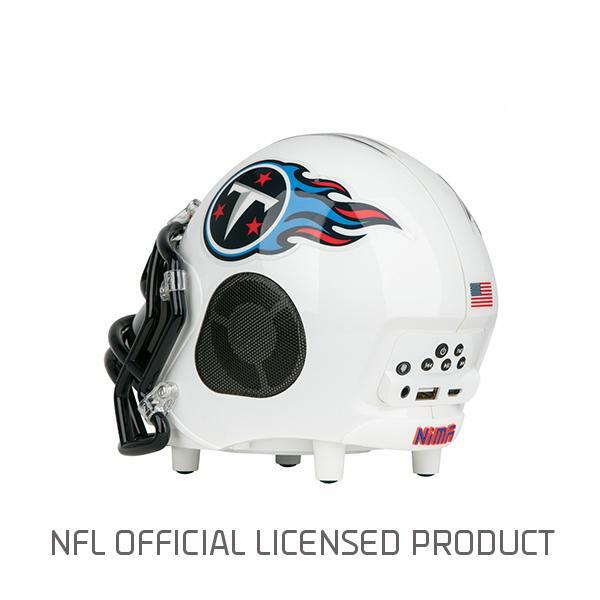 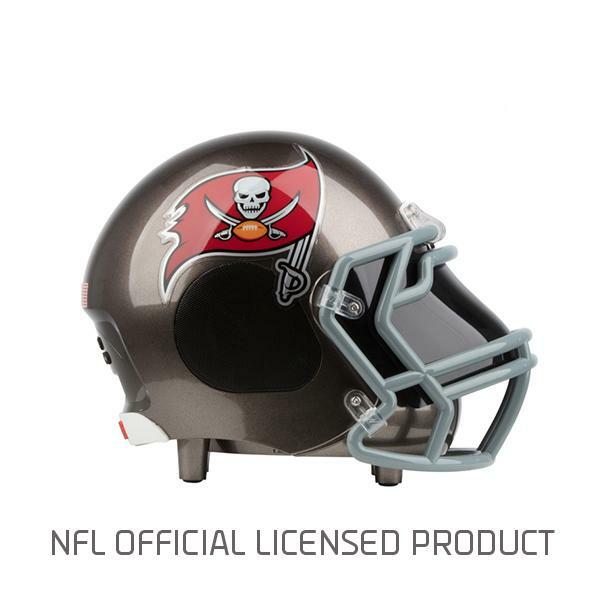 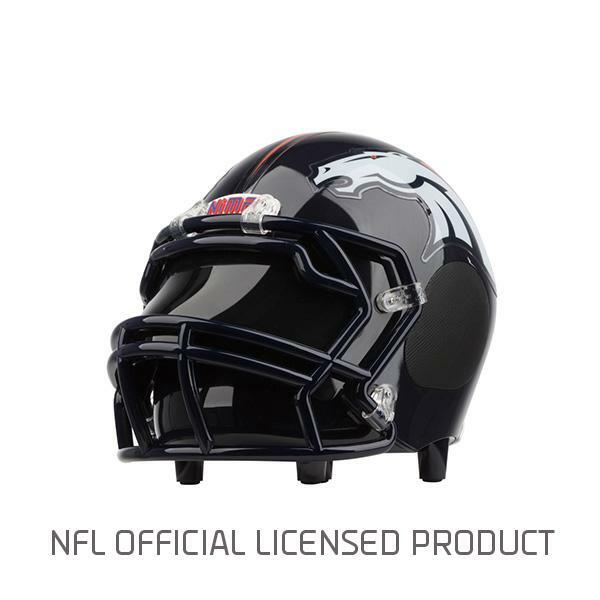 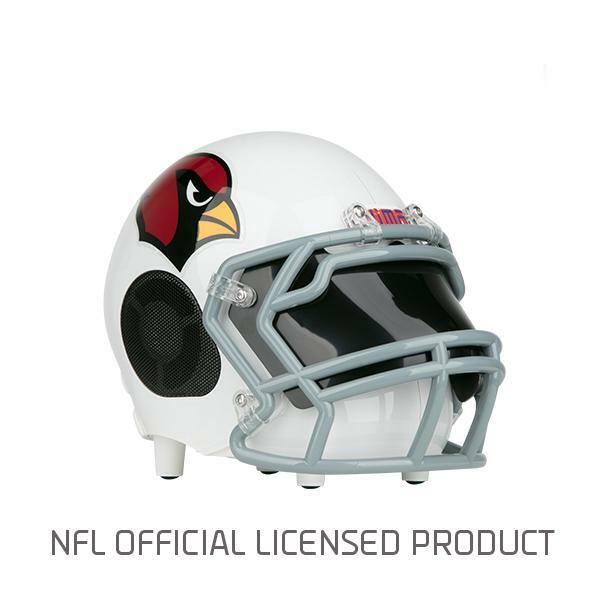 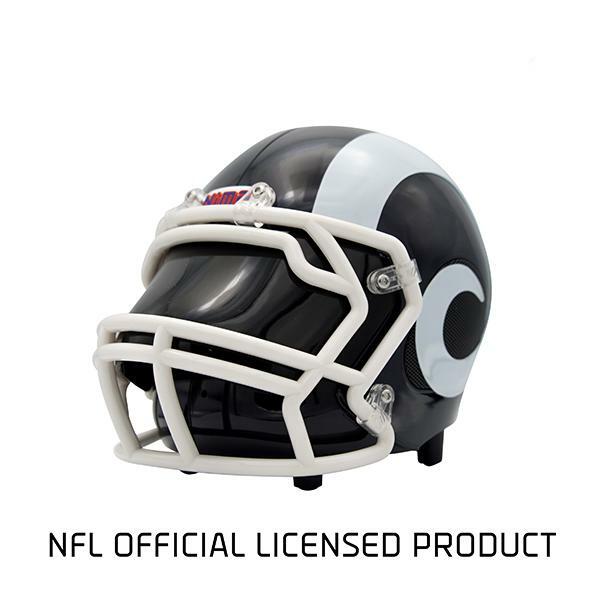 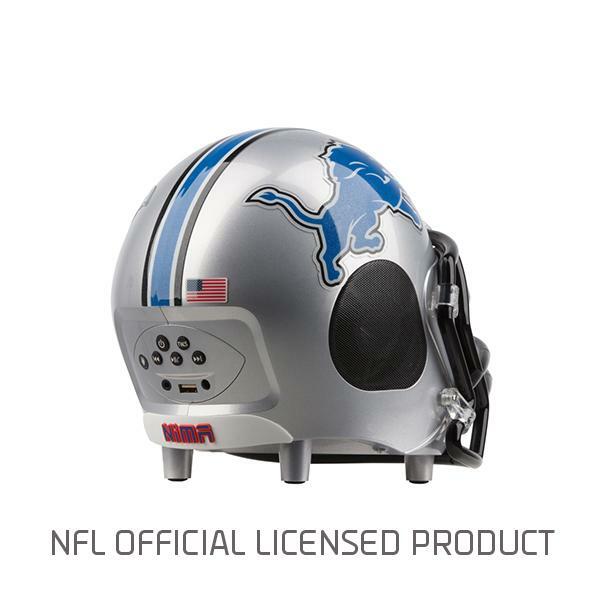 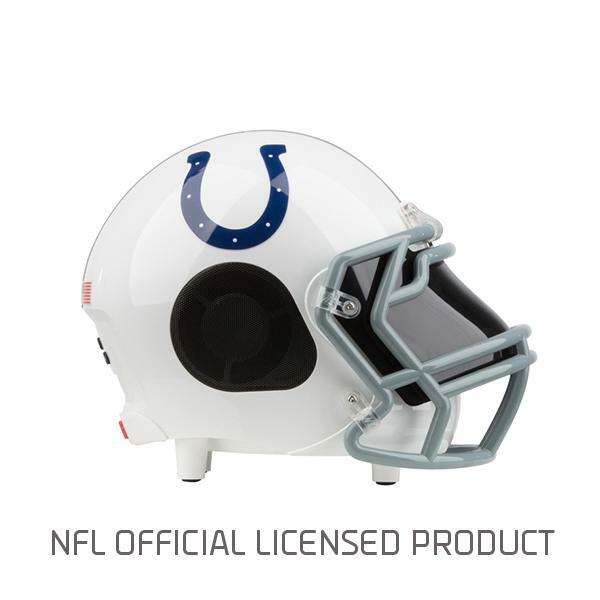 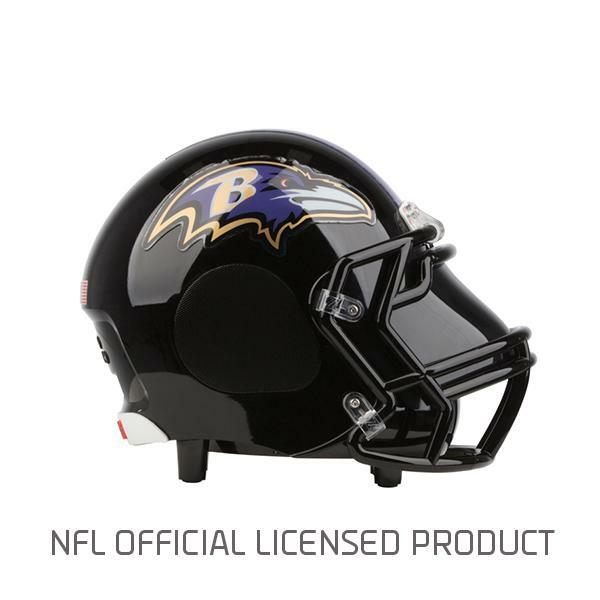 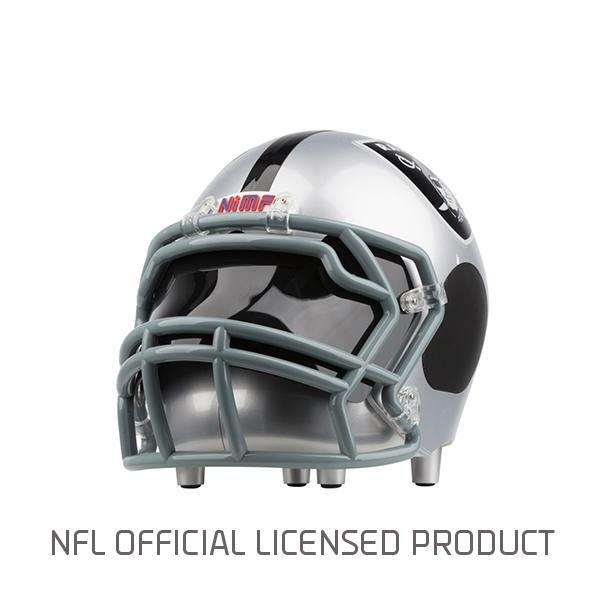 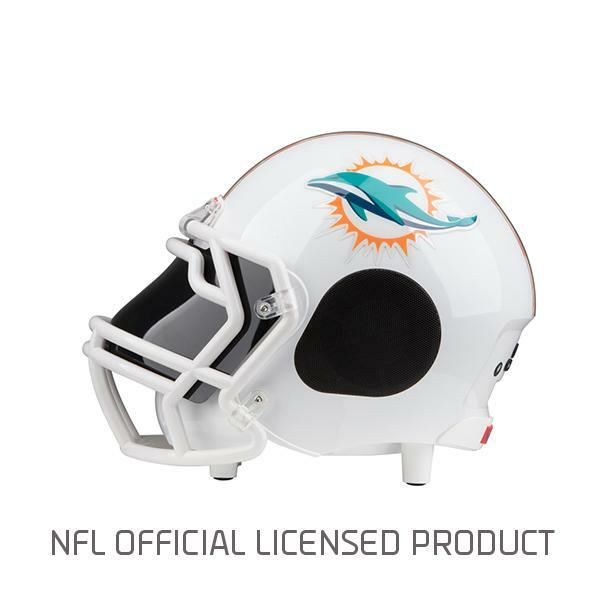 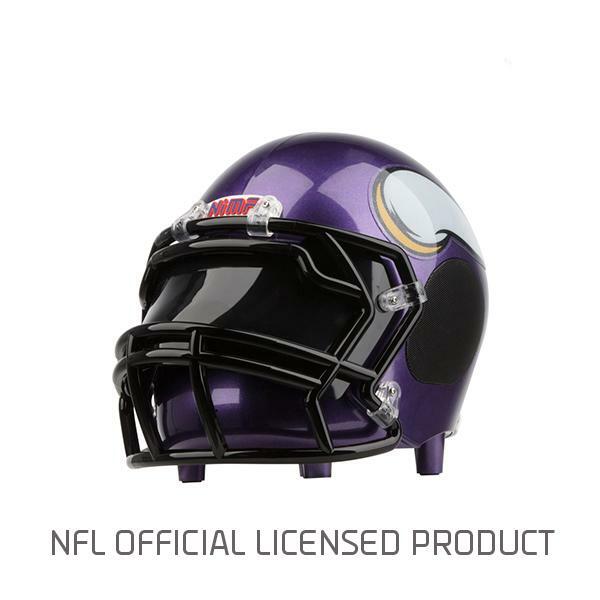 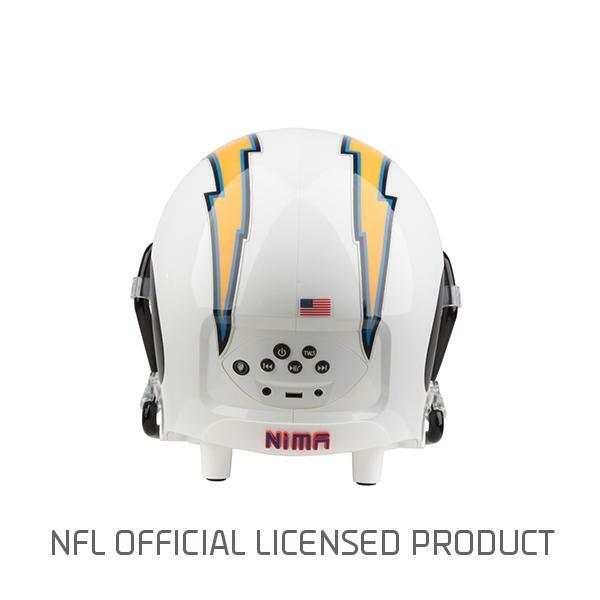 This Sports Helmet is packed with the latest in Bluetooth technology; the industry-leading standard for high quality, efficient audio delivery. 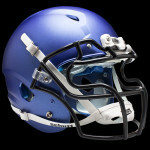 Its premium material design was months in the making. 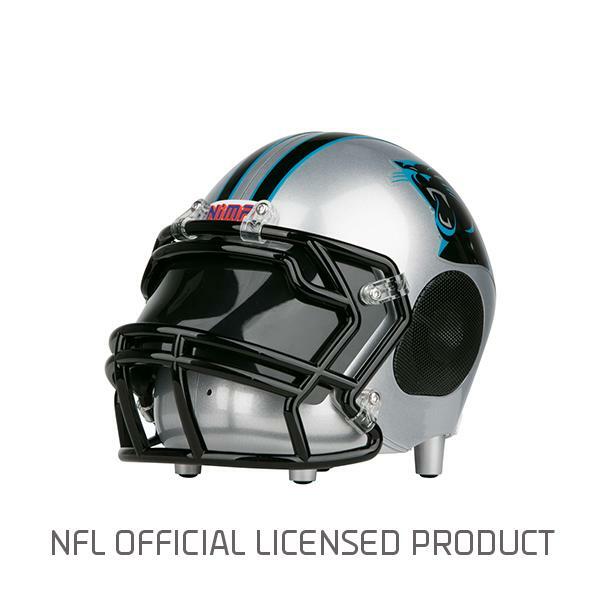 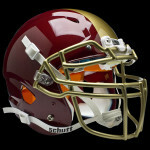 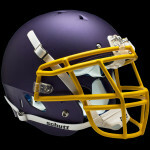 The customizable high-gloss finish, adds a new level of team pride for any fan looking for a complete audio experience. 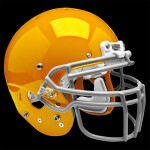 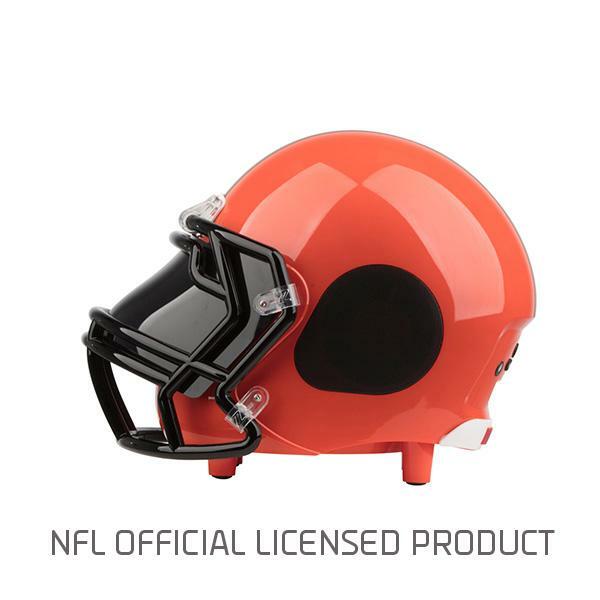 The Helmet’s Bluetooth speaker delivers clear, organic natural sound with deeper bass than all other speakers. It connects wirelessly and effortlessly to your smartphone, tablet or other Bluetooth devices, so you can listen to your music, videos or games anytime, anywhere. 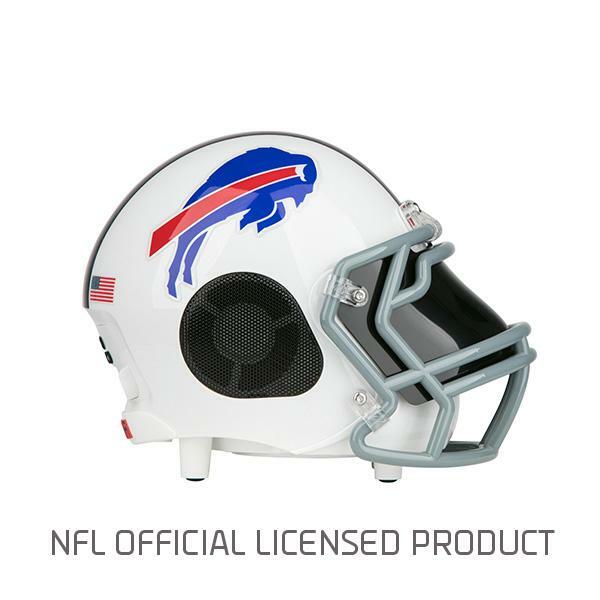 Our acoustic, electrical and mechanical engineers have calibrated and fine-tuned every component to create the most stunning surround sound experience for your listening pleasure. 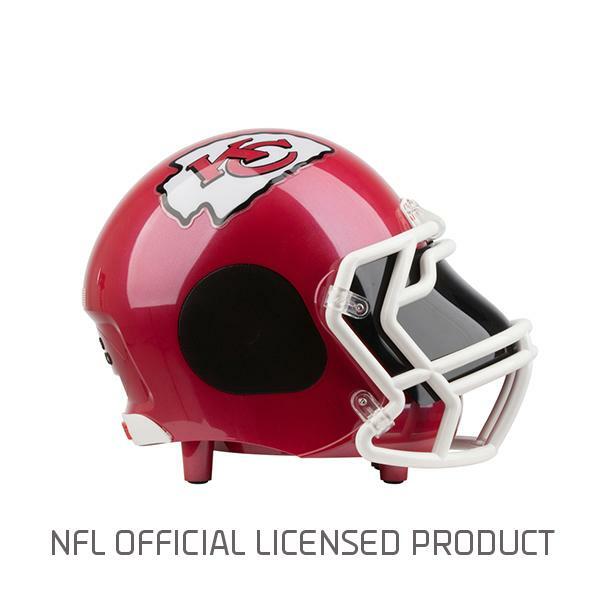 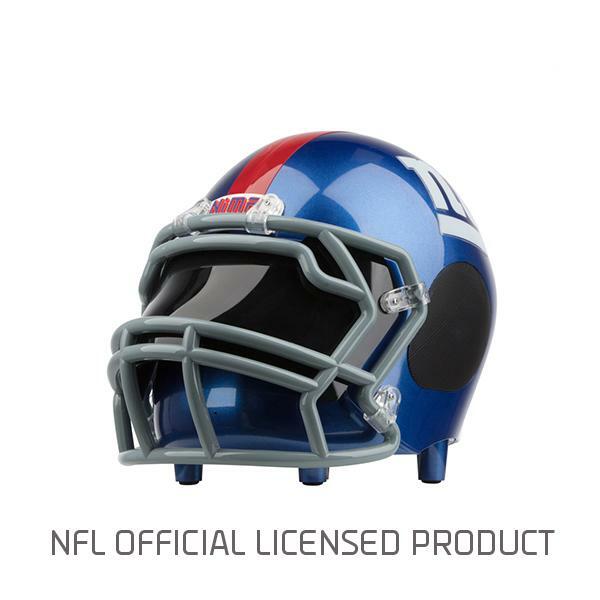 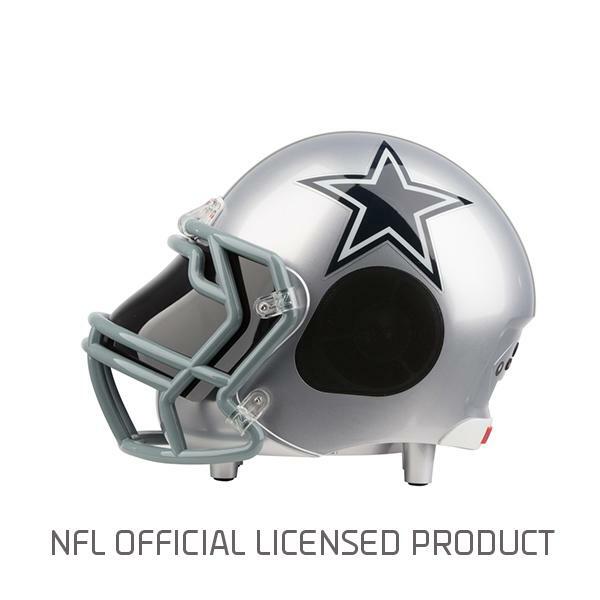 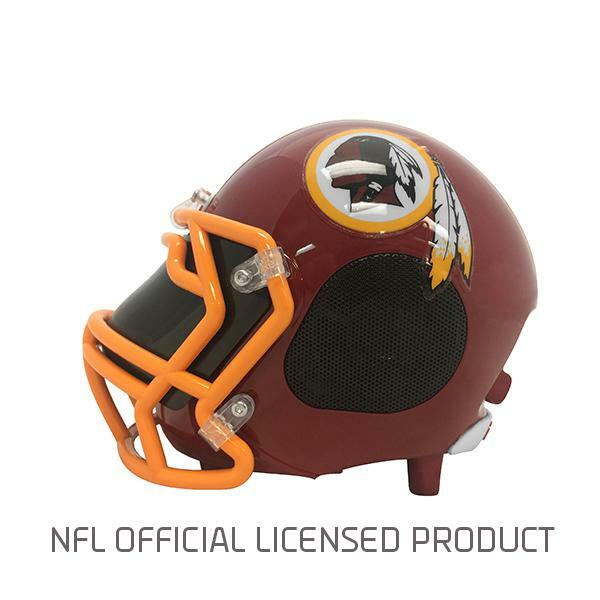 Be the first to review “NFL Bluetooth Football Speaker” Click here to cancel reply.